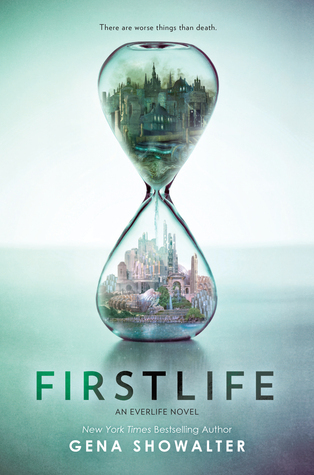 "First Life" by Gena Showalter- I'd marked this one To-Read when I first found out about it around the end of last year. It officially landed on my TBR list when I got approved for the title on NetGalley. It's hefty one! 480 pages! 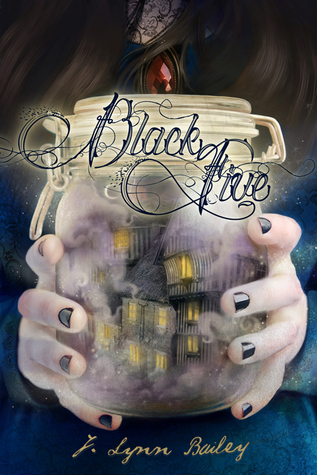 "Black Five" by Lynn Bailey - This was another NetGalley find. It looked deliciously dark! Unsure if it's a MG or a YA, but we'll soon find out! Marked it TBR earlier this year. 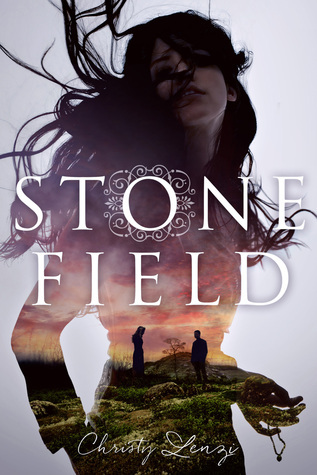 "Stone Field" by Christy Lenzi - NetGalley, again. This one is a retelling of Wuthering Heights, one of my favorite stories. 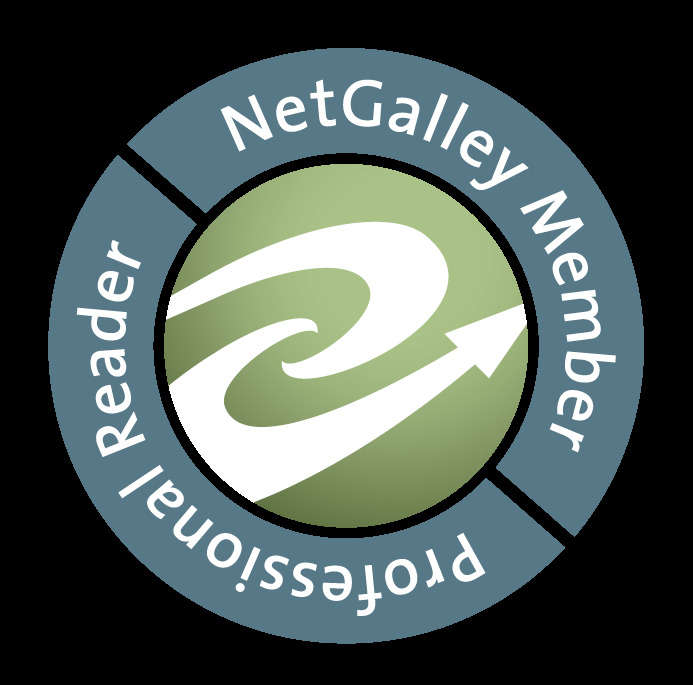 I love discovering new reads on NG! 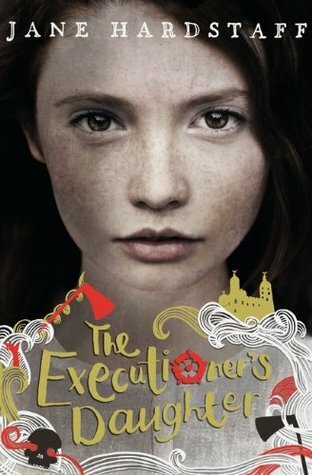 "The Executioner's Daughter" Jane Hardstaff- Edelweiss discovery. Historical fiction set in Tudor era, about the young daughter of an Executioner who basically says "Enough of this!" and runs away to discover her past and probably herself. Looked very interesting. 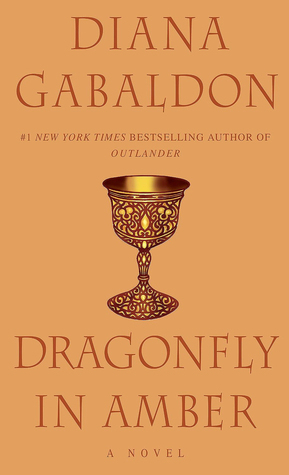 "Dragonfly in Amber" by Diana Gabaldon - I purchased "Outlander" sometime in December and recently started reading it. About 200 pages in I realized that this was going to be a series I kept reading. So, I added "Dragonfly in Amber" to my TBR! 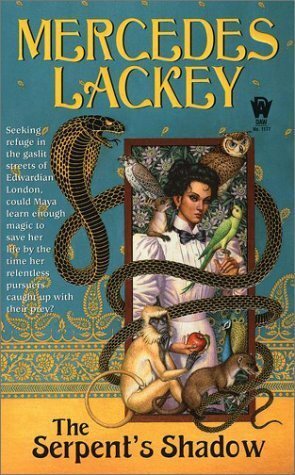 "The Serpent's Shadow" by Mercedes Lackey - I remember reading "The Fire Rose", the first in the Elemental Masters" series, a long while back. I really enjoyed it, but had no idea it was a series! A FAIRYTALE RETELLING SERIES! So, this beauty (second in the series) is now on my TBR. 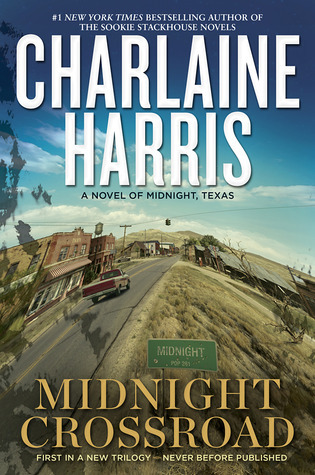 "Midnight Crossroad" by Charlaine Harris - I've been putting off reading this one. Not sure why. Possibly because I'm worried it won't be as awesome as the Sookie Stackhouse novels and I'll be disappointed. However, I recently picked this one up and told myself it was time to go exploring! 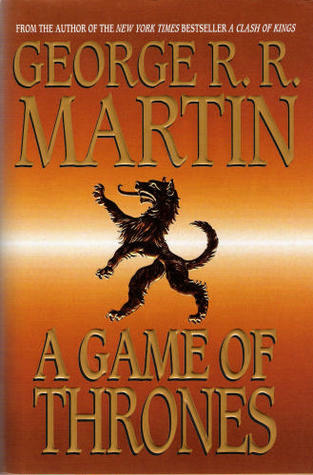 "A Game of Thrones" by George R. R. Martin - I never had much intention to read this. I hadn't really heard much about it until the TV series became popular and then it was this huge thing. Still no interest... then, a few people whose reading tastes I trust proclaimed it was a fantastic book and I decided it was time to add this one to my TBR. "Labyrinth" by A.C.H Smith - With the passing of David Bowie this past week, "The Labyrinth" was on my mind a lot. That movie an epic part of my growing up years. I think Jareth was among one of the first fictional characters I ever felt tingles for. I knew there was an adaptation, but it was impossible to find in an affordable price range. Luckily, they've republished it and I snagged it for $10 on the kindle. Looking forward very much to this one. Will definitely be searching out an actual physical copy at some point. 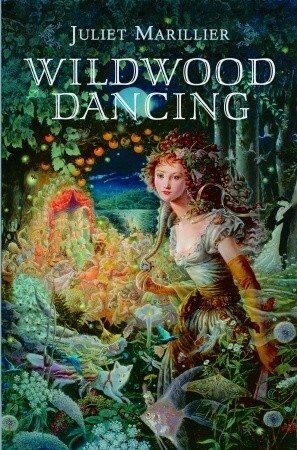 "Wildwood Dancing" by Juliet Marillier - This came highly recommended by quite a few readers. I picked it up randomly last year from the Library, but never got to it and it just dropped off my radar. Found it again in a completely different library and decided I'd give it a try, so it's back on my TBR. I actually love the Midnight Texas series better than the Sookie Stackhouse one, although they both are good. 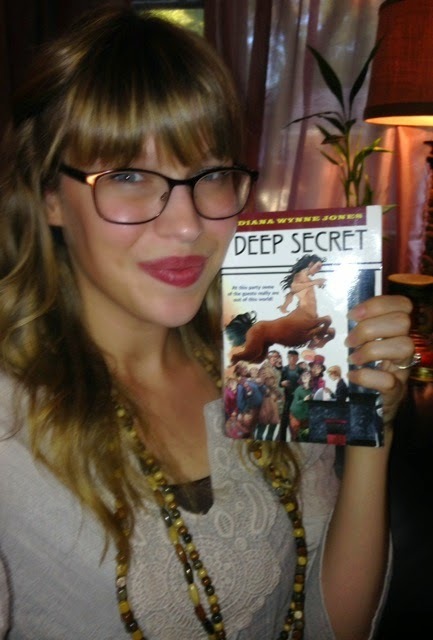 I had no idea Naomi Novik is also Lynne Bailey. 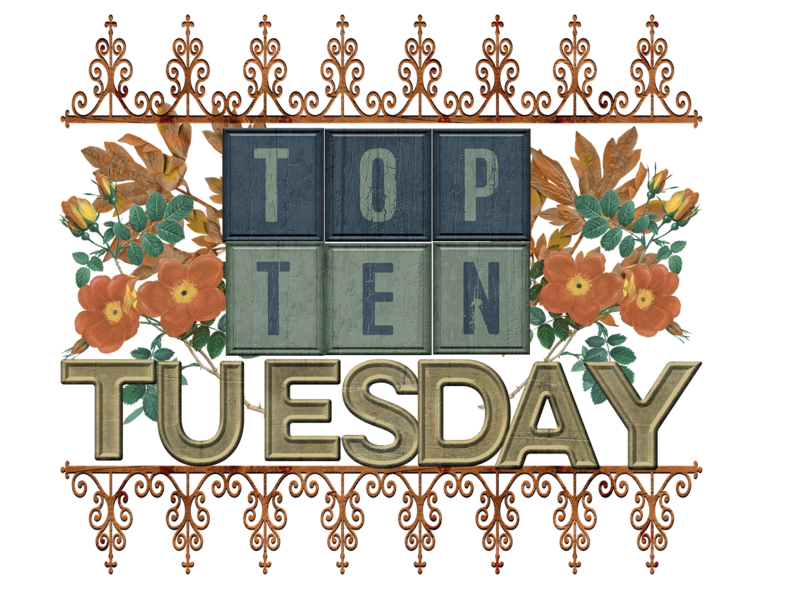 Great list - looks like you have quite a bit of reading to do! Ha! 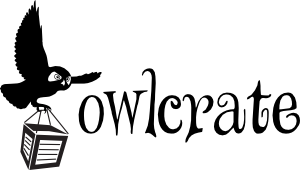 I forgot to remove Naomi Novik's name after I typed in Lynne Bailey. Woops! Thanks for pointing it out. I'm glad to hear that someone likes the Midnight Texas series. I'm looking forward to getting started on that one. Hey Nice TBR list. Black Five looks good, well the cover does. You need to tell me how it goes. I have always wanted to read the Game of thrones collection but pah! never got round to doing it. TV will have to do for now. Game of Thrones such a long book, so I'm wary. Not because I don't love long books, but they put me behind because I'm not a super fast reader. I'm in the middle of reading "Outlander" by Diana Gabaldon right now and while I LOVE it, it's taking me forever. I have quite a few 500+ page books on my TBR for this year, so I'm trying to figure out how to balance them so I don't lose my mind. You definitely need to read Game of Thrones. In fact, I would suggest listening to the audiobook; the guy who reads it is absolutely amazing. This is a great list! I so want Firstlife! (my approval is still pending, it doesn't look good for me to get it. no matter, i will just buy it when it comes out) Actually the first 4 books on your list are on my radar. 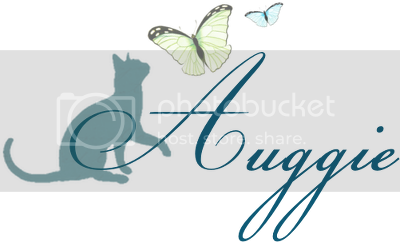 I hope you enjoy all of these reads! 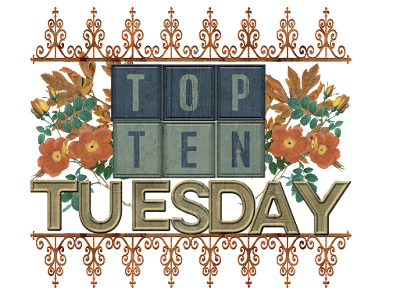 I've added so many books to my tbr today...You've reminded me of how much I need to try Lackey! I feel the same way about Game of Thrones it doesn't seem like it would fit my reading tastes, but I have heard nothing but great reviews about it! Good luck reading! Stone Field sounds pretty interesting to me! I think it is already on my TBR. I also read and LOVED A Game of Thrones so I hope you will be able to enjoy the high fantasy, the world, the characters and the epic plot once you have the time to crack open the book! 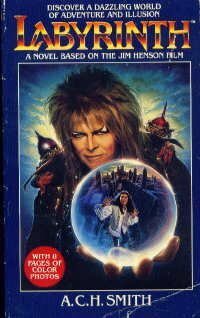 Kudos on including Labyrinth, I plan to read that as soon as I can get my hands on a copy, I also want to read the Dark Crystal adaptation. I recently added We Are the Ants by Shaun David Hutchinson to my TBRead list, and I'm hoping to get to it very soon. I've heard nothing but great things about it. I'm also curious about Firstlife, and just recently picked up a copy of A Game of Thrones.